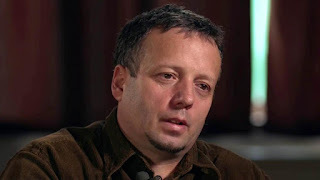 Romanian Hacker, Guccifer Found Dead?? rather than testify against Hillary Clinton! Read more here and the article concludes: "However, it’s worth noting that Hillary Clinton and her aides were investigated because of the mysterious suicide of former White House Aide Vince Foster in 1995. 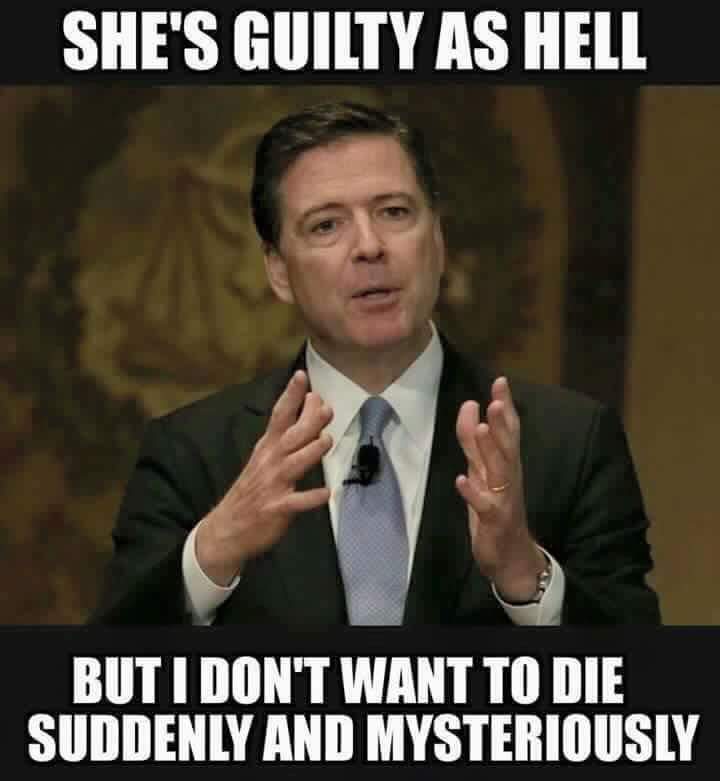 Vince Foster and Guccifer are not the only “deaths” in connection to a Clinton investigation. Former UN official John Ashe “accidentally” crushed his throat and died a week before he was scheduled to testify against Hillary Clinton and the Democratic Party." I don't know for a fact whether or not Guccifer is actually dead or not, but the article is interesting. Marcel Lehel Lazar, a federal inmate also known as Guccifer, is apparently lodged at the William G. Truesdale Adult Detention Center in Alexandria, Va. 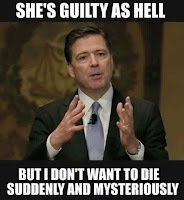 There is no reason for him to kill himself now that Clinton has been exonerated of all criminal misconduct by the Federal Bureau of Investigation. He may live to hack another day. There are a lot of Internet rumors about the Clinton enemies list getting shorter and shorter. Since "dead men tell no tales", and nothing can be proved, it's likely all fabricated. Just ask Director (and possibly attorney general nominee) James Comey. If Guccifer was found dead, I'm sure that the thorough and complete FBI investigation would show that the prisoner, Guccifer, bought a new rope at Home Depot and hung himself without leaving a note. The FBI could have/should have recommended that Hillary Clinton be indicted back in April or May at the latest, but this thing has been dragged out. A cynic would suggest that Director Comey was just waiting for the right price. My friends in Mexico tell me that's how they do it down there and in all banana republics. It makes sense. It's a good thing that I'm not a cynic because people keep telling me that Comey is a 'straight shooter'. I will never buy swamp land or a bridge from people who tell me that. Monday, June 27, 2016 - Bill Clinton and Attorney General Loretta Lynch (a Clinton appointee) meet "by coincidence" on her government plane (also alternately reported as a third private aircraft, but that's not confirmed) on the tarmac at the Phoenix airport and have a 39 minute private chat the contents of which are unknown because no one was allowed on the plane or to take a photo of the historic meeting. Thursday, June 30, 2016 - All hell breaks loose when it is revealed that the Clinton/Lynch had this meeting. Lynch stated that all they talked about were grandchildren and golf. Then, after bi-partisan pushback, she later made a statement along the lines that maybe it looked really bad. She confesses that under other circumstances, she would fire an employee of DOJ who spoke to the spouse of subject under investigation with the FBI, but she should be given a pass for showing such poor judgment. Oh, and yeah, she would most certainly abide by the FBI's recommendation whatever that would be but she didn't know at all what that would be because she has "nothing to do with the FBI or their investigation and has no influence whatsoever." Friday, July 1, 2016 - After many, many months of trying to schedule it, Hillary Clinton magically "volunteers" to be "interviewed" by the FBI. She justs wants to help the FBI. Of course, it would have to be on July 4th/Independence Day weekend while everyone in the country is off doing patriotic things just like she wants to do with this interview because that is the only time she has to "volunteer" for the sake of the investigation/security review that she wants to help. Saturday, July 2, 2016 - Hillary Clinton is interviewed for 3 1/2 hours by the FBI. 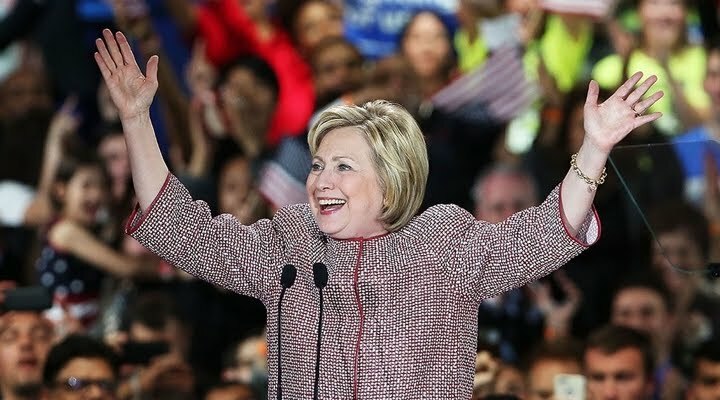 Tuesday, July 5, 2016 at 11am - FBI Director James Comey unexpectedly schedules a press conference for 11am to announce that Hillary Clinton committed no crime and is (in essence), too big to jail. Tuesday, July 5, 2016 at 2:30pm - Hillary Clinton boards Air Force One to go campaigning with Barack after being cleared of all wrongdoing that not even Barack knew was going to happen at 11am. I wonder how that "FBI interview" went down? To run the clock on 3 hours, they may have had a few martinis and played liar's poker, a game that Hillary is particularly good at. Why ask her any questions at all? The FBI can "lose the interview notes" since they don't tape anything, so when Congress asks for them, they can just shrug and tell them that they should find them one day after the election. I think that Hillary Clinton would be well served by affiliating with James Comey in an even more official capacity by appointing him to serve as her attorney general or perhaps including him in her run for the White House as her choice for vice president. The pretense at a rule of law vanished and with it the capacity to rely on codified statutes as a guide to conduct. Now, laws change from day to day and hour to hour, so that whether you are punished or vindicated does not depend on what you do, but who you know, or how much you are able to pay. I don't know whether the payment to FBI Director Comey was a direct payment, a future position or merely the promise to allow him to live out his natural life without a premature termination. Or maybe Comey sold out more cheaply to the mantra of "too big to fail"? It's difficult to know what happens behind closed aircraft doors or in those mahogany-paneled walls of executive government offices. I can only hope that Comey didn't sell his birthright for a bowl of pottage. (Genesis Ch 25:29-34) I'd feel far more comfortable if he got whores, drugs, a foreign villa and perhaps a yacht with great towers of cash and gold bullion. The Clintons would have rendered all that and more for his indifference. 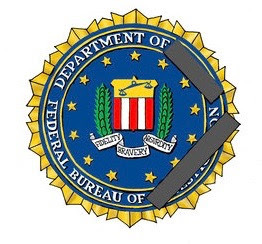 After the FBI's abdication of the Rule of Law (with the exception of those laws they choose to enforce on selected "enemies" of the Party), the government will be engaged in a power struggle and none of them has any worldly reason to trust any truce, seek any reconciliation, or favor any peace. The Republic has passed and has left us a thugocracy. Americans speak derisively of the Russian form of government but they have a dangerous familiarity with each other today. I spoke to Mexicans who said, "We're familiar with this. It's how it works in Mexico." We should be grateful that it lasted as long as it did. Benjamin Franklin worried that we'd screw up the Republic and it took a lot of constant erosion to get it to where it is now.